Big in the news is “TEXT NECK”, but just what is it and how does it affect you? 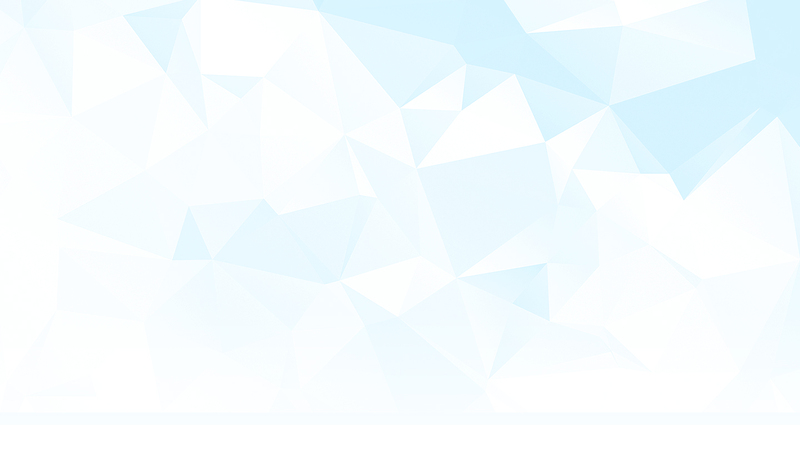 Smartphones, tablets, laptops… they are common features in our day-to-day lives. Everyone seems to have one or even more of these devices. Development of the hand-held device has made communicating on the go easier and quicker and something that most of us would now struggle to be without! BUT HOW IS IT AFFECTING YOUR HEALTH? A recent study of 18-44 year olds showed that they spent 84% of their time on phones communicating via text, email, social media vs. only 16% making phone calls! 1. This tells us that people are looking down at their phones much more than they are sat up straight talking on them and this can lead to developing ‘text neck’. 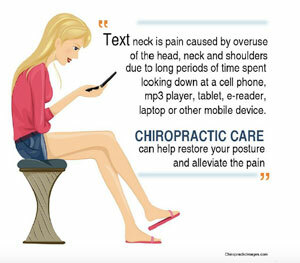 Text neck is a term used to describe the pain and damage caused when you spend too long looking down at your phone or tablet. 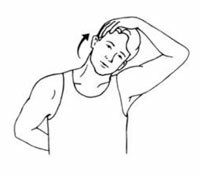 It commonly causes neck pain but can also be the cause of muscle spasms in the back or neck, shoulder pain, nerve pain down the arms and early onset of arthritis. This becomes more worrying when looking at the figures. Kenneth K. Hansraj, MD, chief of spine surgery at New York Spine Surgery & Rehabilitative Medicine conducted a study on poor posture and how it affects people and found that the load on your neck increases with a change in posture. The weight increases with your head being forward. SO HOW MUCH DOES YOUR HEAD WEIGH? Quite a lot. If you imagine a bag of sugar weighs about 2 pounds, and the natural weight of the head is between 10-12 pounds, it gives you an idea of the heavy load you are carrying on top of your shoulders! This weight INCREASES as you put your head forward. This is an incredible increase in the stresses the muscles and joints of the neck must sustain when they are only designed to handle 10-12 pounds. 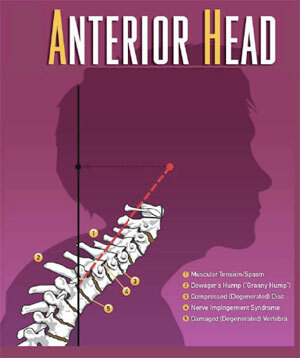 Dr Hansraj added ‘when you have such aggressive stressors on the neck, you get wear and tear on the spine. You can develop tears within the disc or even get a slipped or herniated disc.’2. This is because your head goes forward (as in the image) and the weight of the head starts altering the mechanical movements of the spine. Unfortunately, this is now becoming a common problem and younger children are being affected, shockingly children as young as 7 have been reported to be suffering from the condition. Dr. Carter from Niagara Park on Australia’s New South Wales Central Coast has warned that the condition could lead to anxiety and depression as well as spinal damage. He added that 50% of the patients he diagnosed were school-aged children and teenagers. 3. Prevention is key so if you want to avoid these problems here’s some simple hints and tips to help! Hold your mobile or tablet at eye level as much as you can. The same rule applies for laptops… if possible raise it to eye level and buy a separate keyboard and mouse so you can use it more easily. Take breaks from your phone or laptop throughout the day, every 30 minutes get up and walk around, when you go back to it think about your posture! If you work in an office ensure that your desk is set up correctly so your screen is at eye level so your head isn’t bent forward. More importantly if you are suffering from neck pain, or worried that you or your child’s posture may have been affected by your mobile phone use, the best thing you can do is get your spine checked! At our Castle Lane and Fordingbridge Chiropractic Clinics we offer free spinal assessments to both adults and children of any age. You can come and speak to one of our experienced Chiropractors about your pain, or if you are not suffering from pain get your posture checked! We are happy to offer advice on how you can help yourself or if you would benefit from Chiropractic care. Call us today on 01202 300320 to book your appointment.